Oh the talking heads of the political world — what would we do without them? 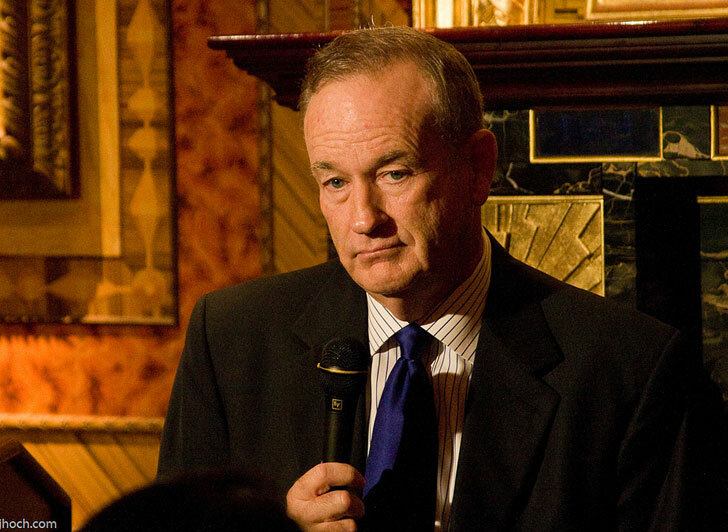 The latest wonderful blunder has come from one of our favorites, Mr. Bill O’Reilly. 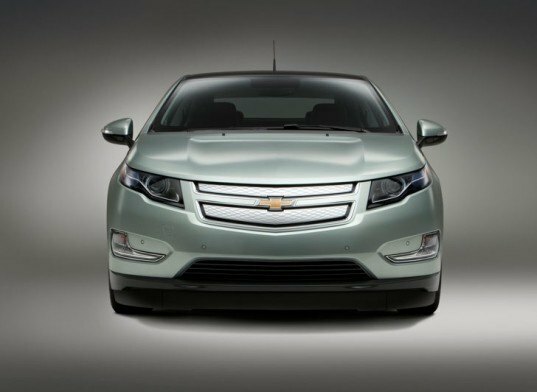 In the midst of the fist fight that has become of the Republican presidential race, the entire right-wing of American politicans have joined together to turn their wrath on the gas-saving, American-made Chevy Volt. O’Reilly is now jumping in the ring and is bad-mouthing the plug-in hybrid electric vehicle on his Fox News talk show. But a funny thing happened on the way to the Volt-bashing parade – Media Matters dug up some fun footage of the O’Reilly Factor showing the King of Fox News supporting not only the Chevy Volt, but government subsidies for GM and other car companies building alternative fuel vehicles. It seems that Bill’s got a short term memory and a penchant for following the crowd — even if it means being a documented hypocrite. On the O’Reilly Factor in 2008, the conservative talk show host told the public of his support for the Chevy Volt because it allowed us to reduce our dependency on risky foreign oil. “This is obviously a national security issue and congress must mandate by law — by law — that American auto companies begin mass producing flex fuel vehicles and quickly phase out gas only cars,” O’Reilly says in the clip Media Matters grabbed from his show archives. Oh, Bill, you came over to the bright side for a second, but I guess we should have known you’d be drawn back over to the gun racks and poor sense of humor eventually. Oh the talking heads of the political world -- what would we do without them? The latest wonderful blunder has come from one of our favorites, Mr. Bill O'Reilly. In the midst of the fist fight that has become of the Republican presidential race, the entire right-wing of American politicans have joined together to turn their wrath on the gas-saving, American-made Chevy Volt. O'Reilly is now jumping in the ring and is bad-mouthing the plug-in hybrid electric vehicle on his Fox News talk show. But a funny thing happened on the way to the Volt-bashing parade - Media Matters dug up some fun footage of the O'Reilly Factor showing the King of Fox News supporting not only the Chevy Volt, but government subsidies for GM and other car companies building alternative fuel vehicles. It seems that Bill's got a short term memory and a penchant for following the crowd -- even if it means being a documented hypocrite.